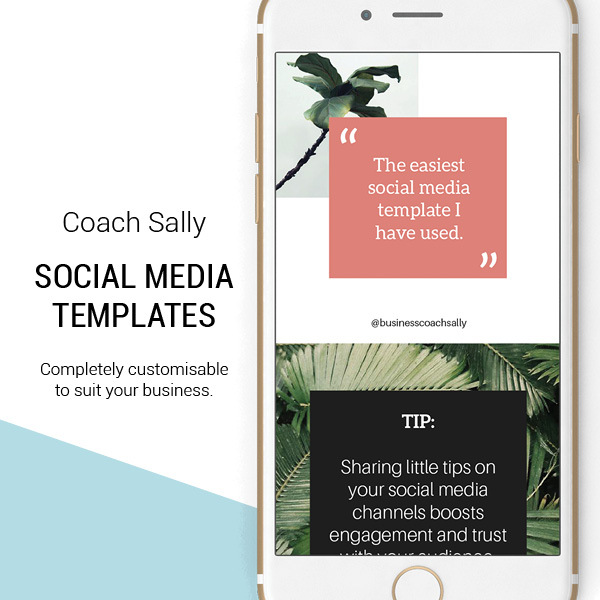 Stop working in your business and start working on your business with our social media template bundle that can be used for Facebook posts, Instagram posts or any other social media platform you like to use. 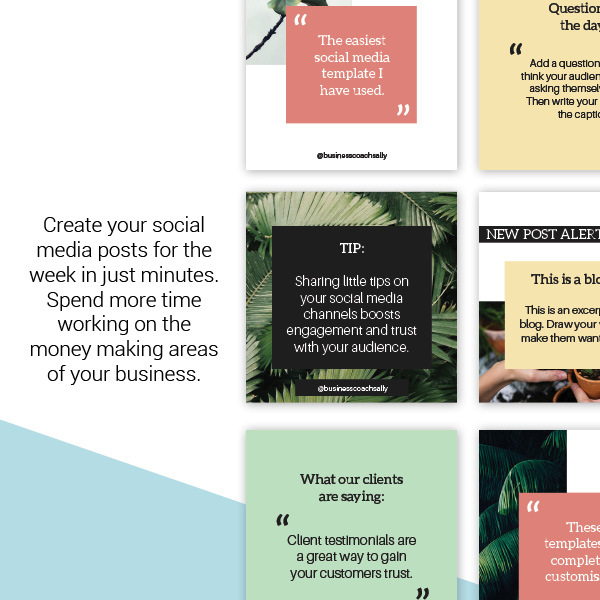 We haven’t just created some good looking templates, we have come up with 6 post ideas that your audience (and potential clients) will love and want to engage with. 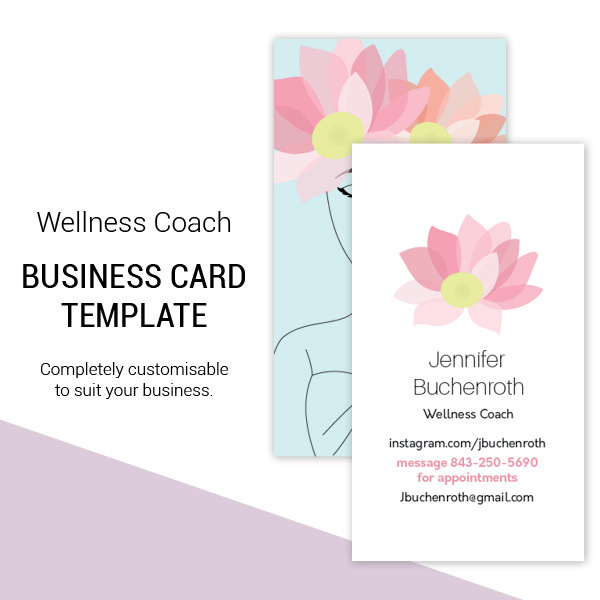 Of course you don’t need to be a business coach to use these templates, they are great for any type of coach or 1:1 business. 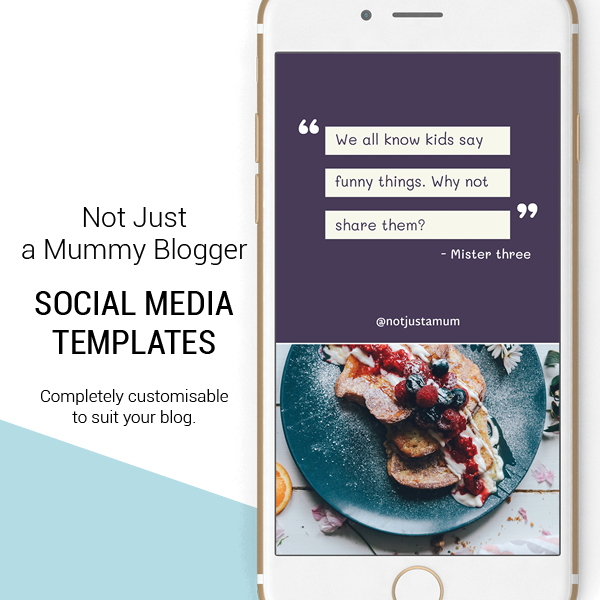 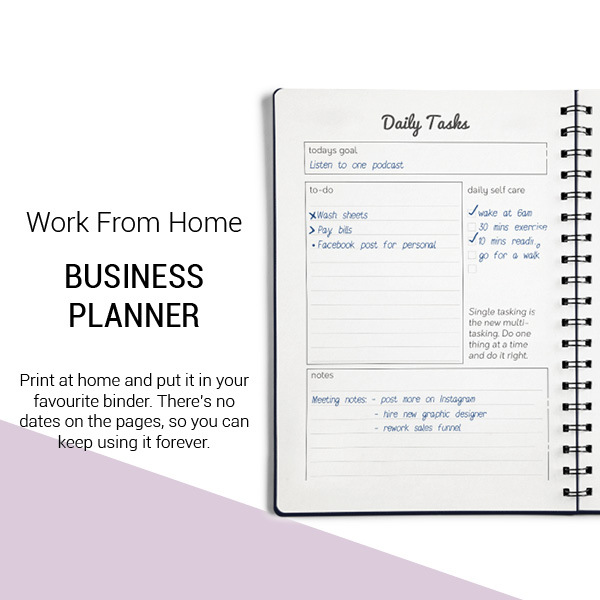 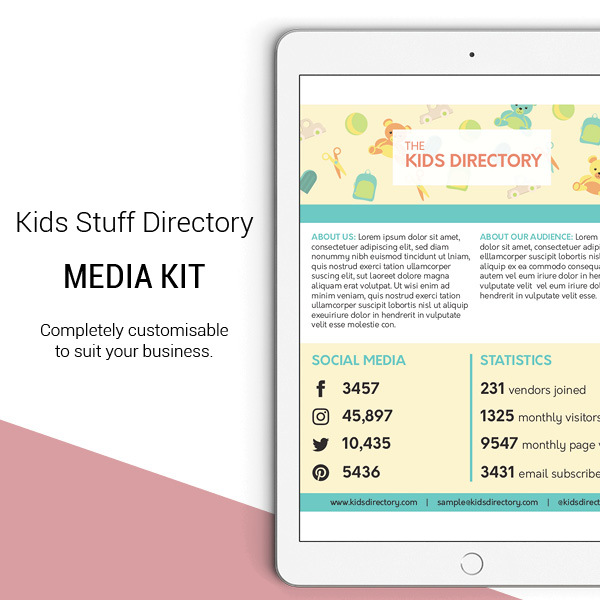 This bundle comes with 6 posts that are ready for you to easily and quickly customise so that you can get on with the rest of your day. 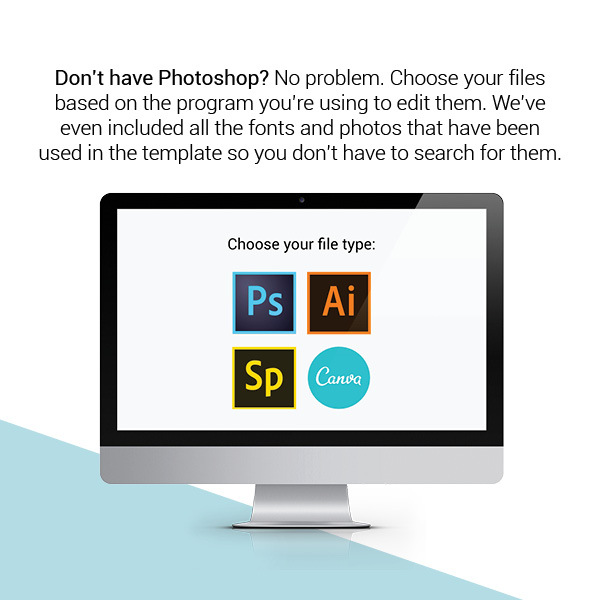 You won’t need to spend time searching for fonts or images, or researching how to edit your templates as everything is included for you.